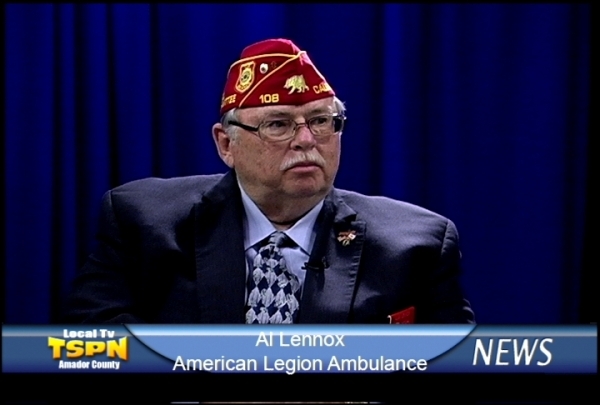 Amador County News, TSPN TV News Video, 8-7-12 - Today's news guest, Al Lennox of American Legion Ambulance, talks with TSPN's Tom Slivick. 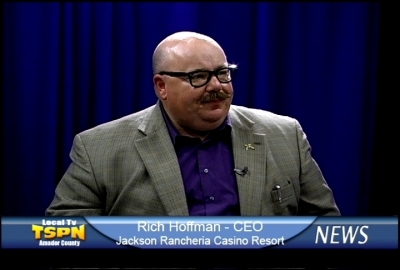 Amador County News, TSPN TV News Video, 8-2-12 - Today's news guest, Jackson Rancheria Casino Resort CEO Rich Hoffman, talks to Tom Slivick about the progress of the casino and resort remodel project. 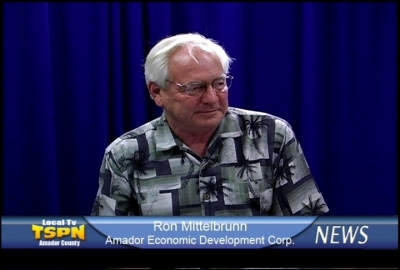 Amador County News, TSPN TV News Video, 8-1-12 - TSPN's Tom Slivick talks with Ron Mittelbrunn of the Amador Economic Development Corporation, and a recent demographics study of the county and region. 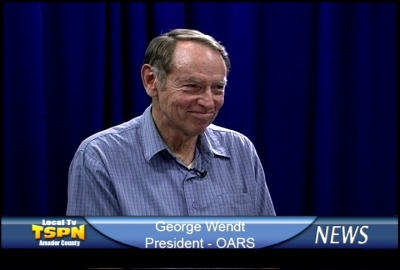 Amador County News, TSPN TV News Video, 7-27-12 - TSPN's Tom Slivick talks with George Wendt, president of O.A.R.S. Outdoor Adventure Guides of Angels Camp about a BLM pilot study looking at opening the Mokelumne River to commercial rafting. 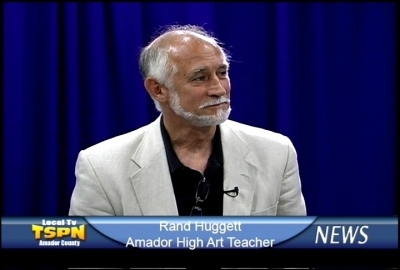 Amador County News, TSPN TV News Video, 7-25-12 - TSPN's Tom Slivick talks with Ramona Longero, president of the Foothill Charter School about the school's application for a charter with Amador Unified. Amador County News, TSPN TV News Video, 7-25-12 - TSPN's Tom Slivick talks with Ione Mayor Ron Smylie for an update on the city sewer plant project, and hiring its new city manager and new police chief. 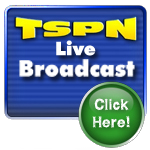 Amador County News, TSPN TV News Video, 7-24-12 - TSPN's Tom Slivick talks with Ruthella Turner about A-TCAA's ongoing Backpack2School drive to raise funds for school supplies for local children. 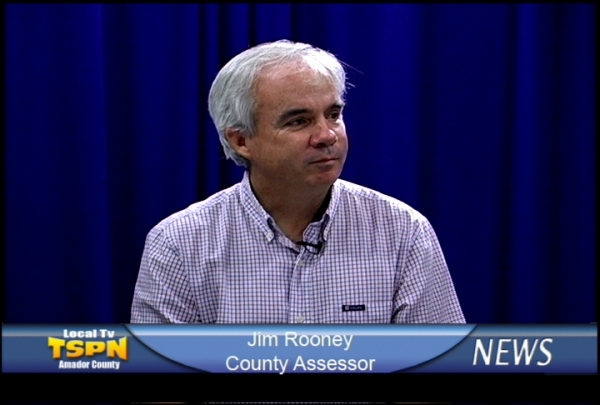 Amador County News, TSPN TV News Video, 7-23-12 - TSPN's Tom Slivick talks with Supervisor Richard Forster for a pre-agenda report of this week’s meeting of the Amador County Board of Supervisors.